3.Form-fitting design with unobstructed battery & SD card access. 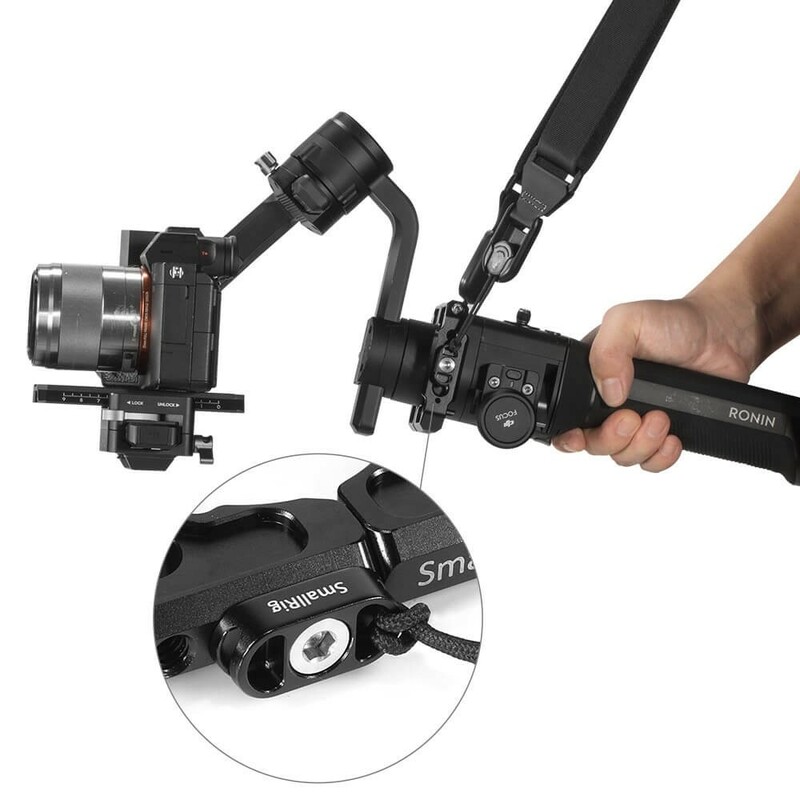 5.Compatible with SmallRig Mount for Samsung T5 SSD, HDMI & SSD Cable Clamp and Metabones Adapter Support. Please Note: The Half Cage for BMPCC 4K will be released soon. Form-fitting design with unobstructed battery & SD card access. 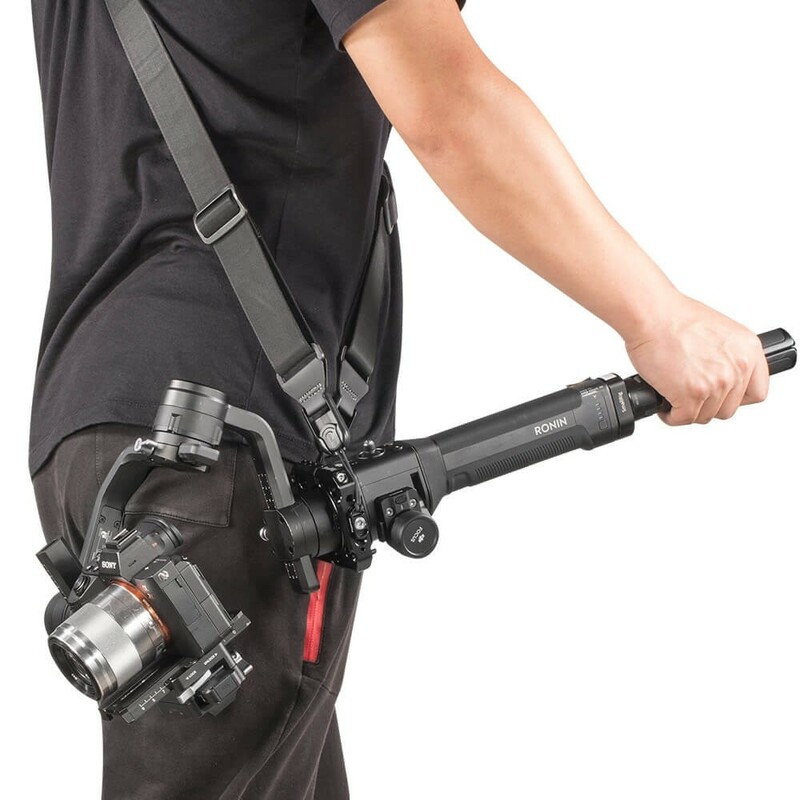 Compatible with SmallRig Mount for Samsung T5 SSD, HDMI & SSD Cable Clamp and Metabones Adapter Support. 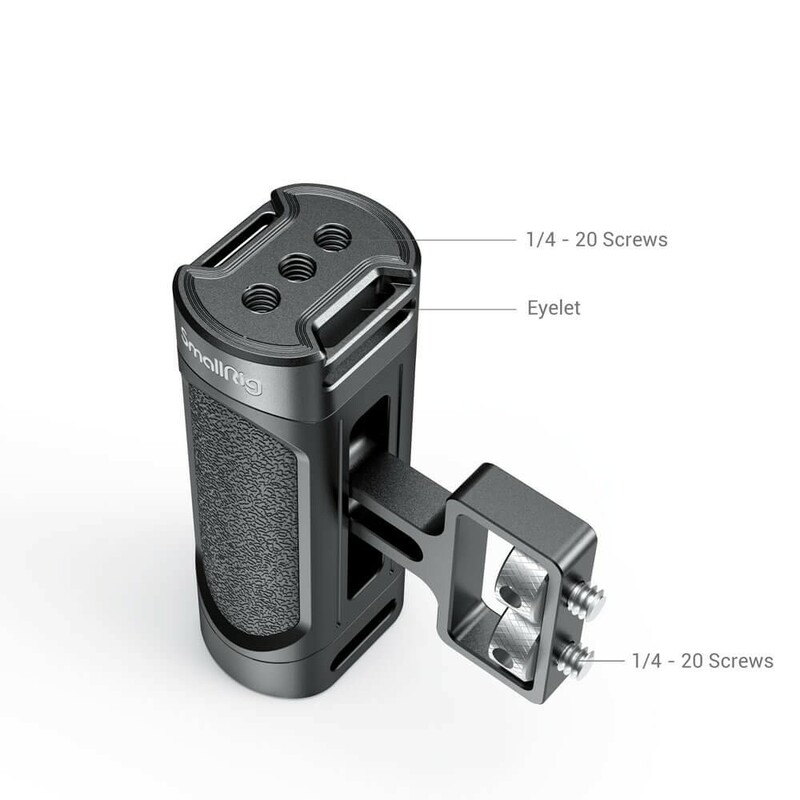 SmallRig Cage for Blackmagic Design Pocket Cinema Camera 4K 2203 is a dedicated and formfitting cage. It is securely locked by 1/4’’-20 screws on the top and bottom, with additional locating pins and rubber pads on the base plate to prevent twisting and scratches. On the top and left side are built-in NATO rails, where you can attach SmallRig NATO Top Handle 1955 and SmallRig Wooden NATO Side Handle 2187 to conduct hand-held shooting. Multiple 1/4’’-20 & 3/8’’16 threaded holes and Arri locating holes are perfect for attaching accessories. For users who shoot with Samsung T5 SSD, SmallRig Mount 2245 is a good choice. 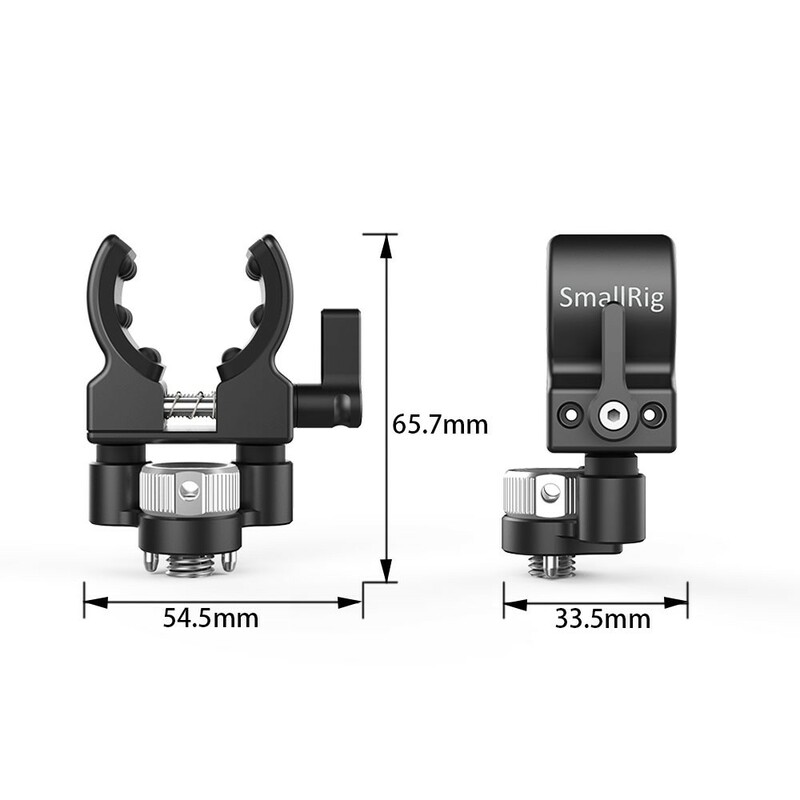 The cage is compatible with SmallRig HDMI & USB-C Cable Clamp 2246 to fix the cables. It works with SmallRig Metabones Adapter Support 2247 to keep your lens stable. Besides, a built-in hex spanner is provided on the bottom plate.